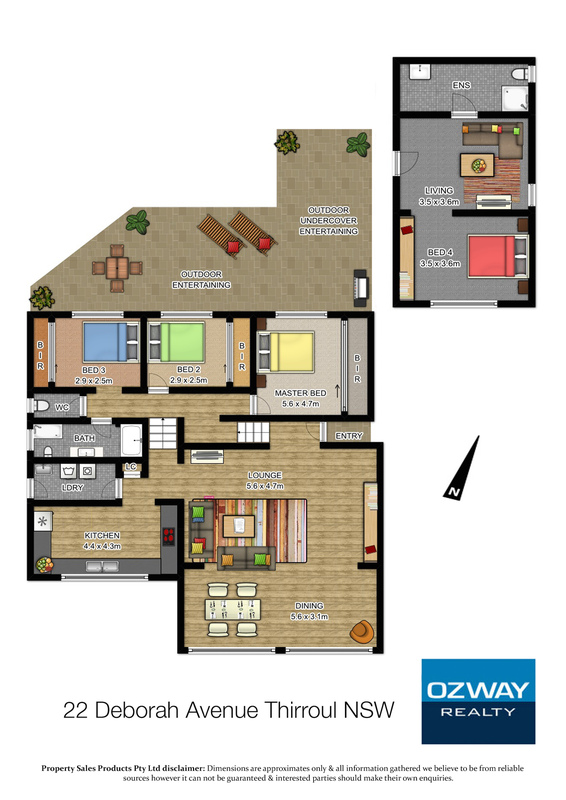 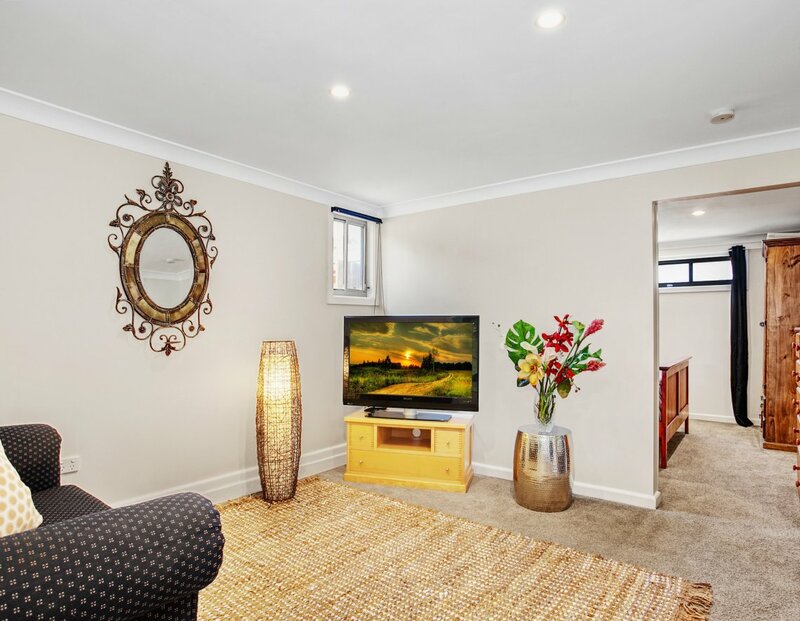 This beautifully renovated home would be perfect for the growing family. 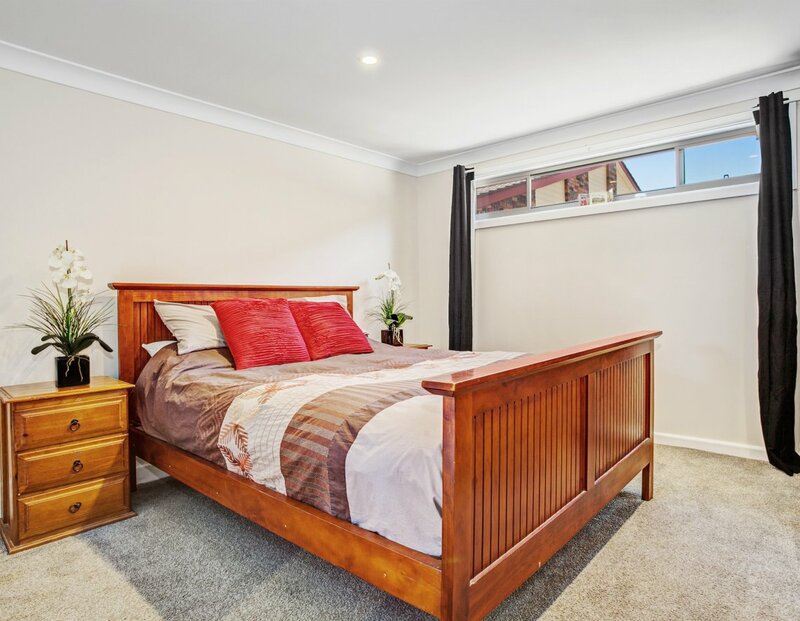 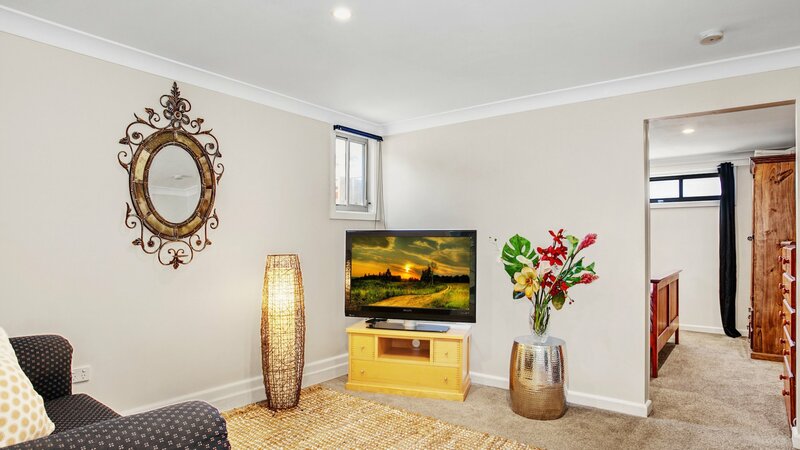 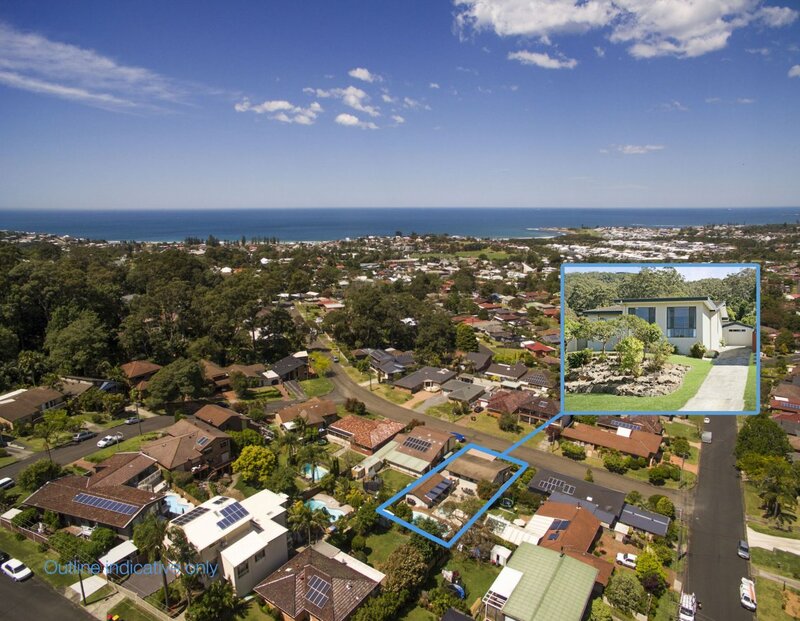 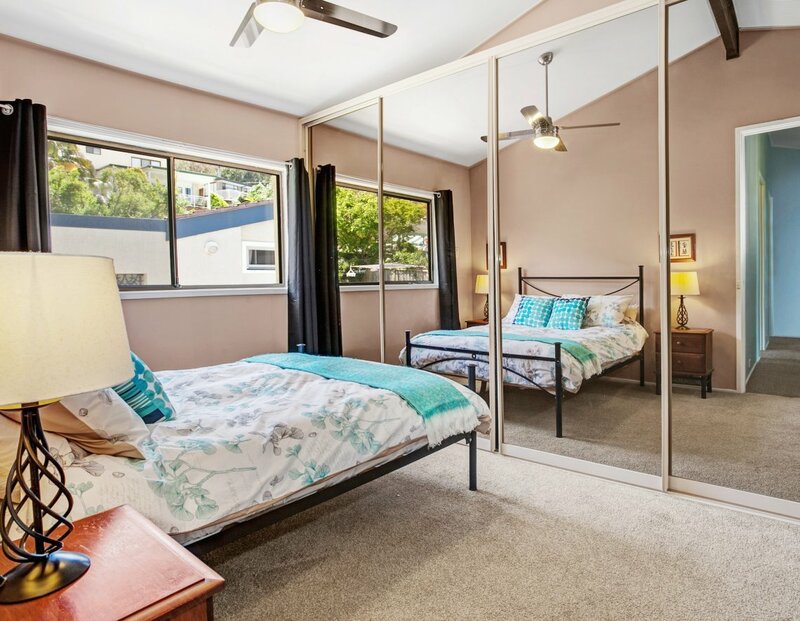 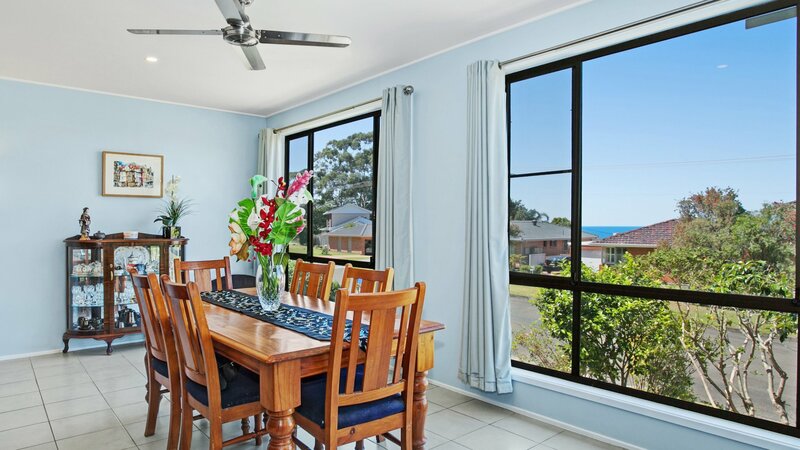 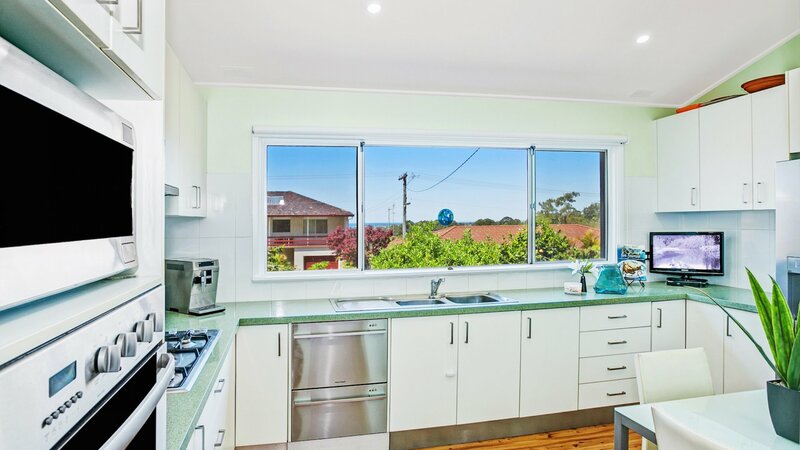 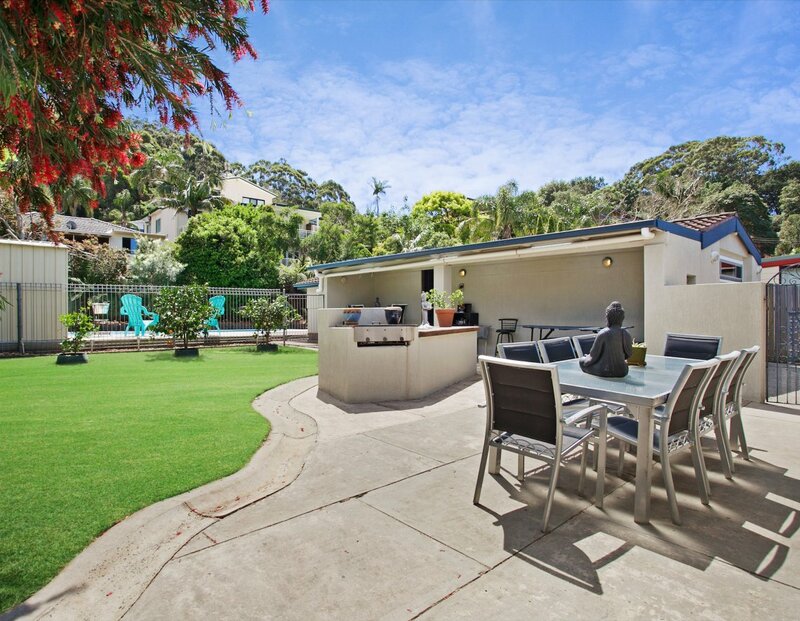 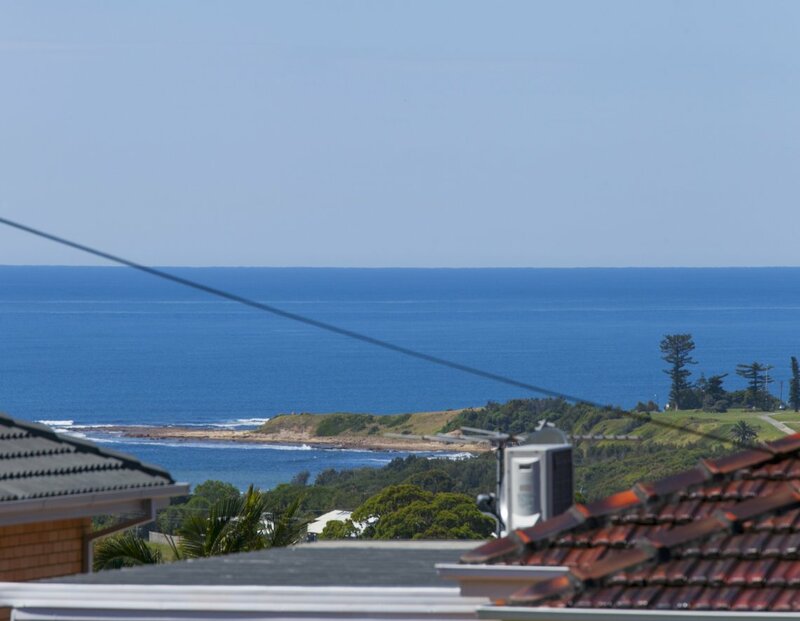 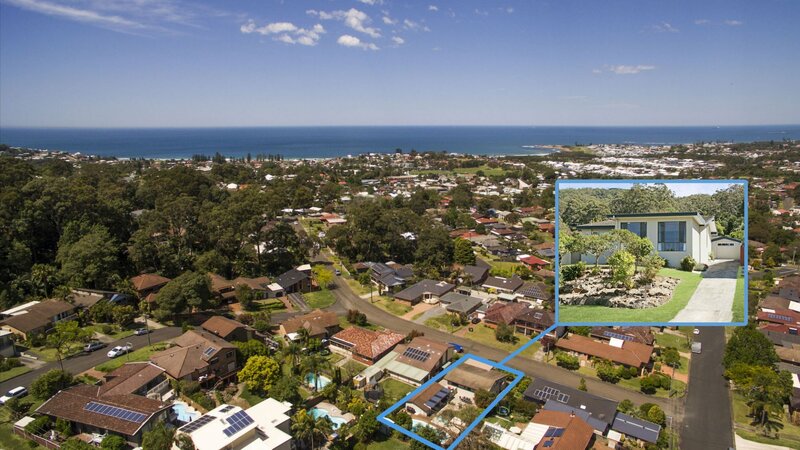 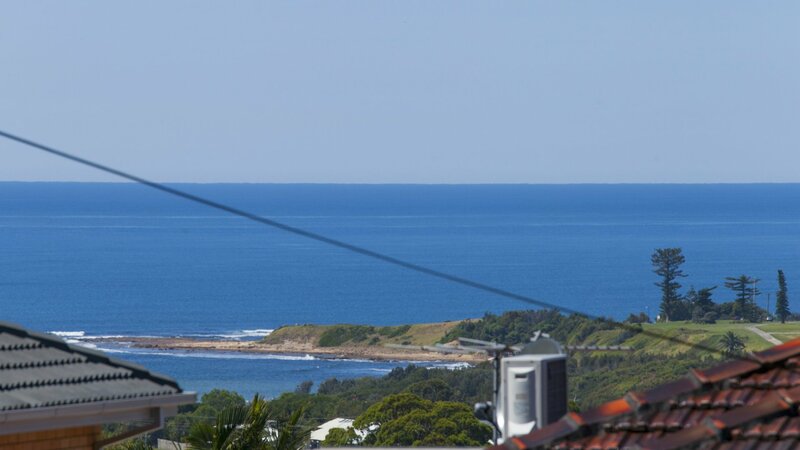 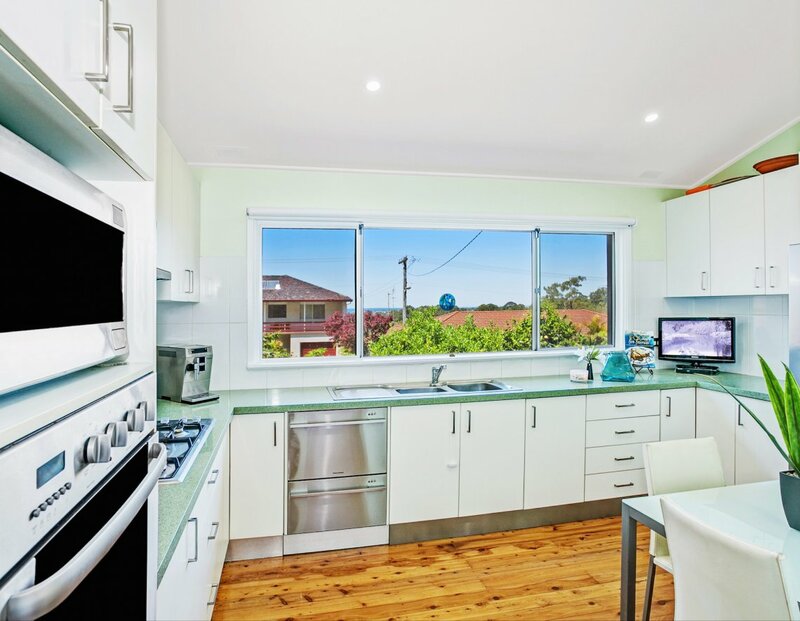 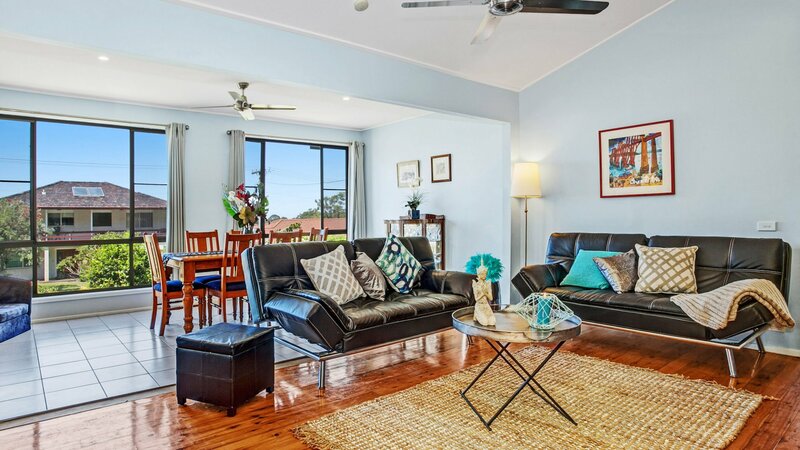 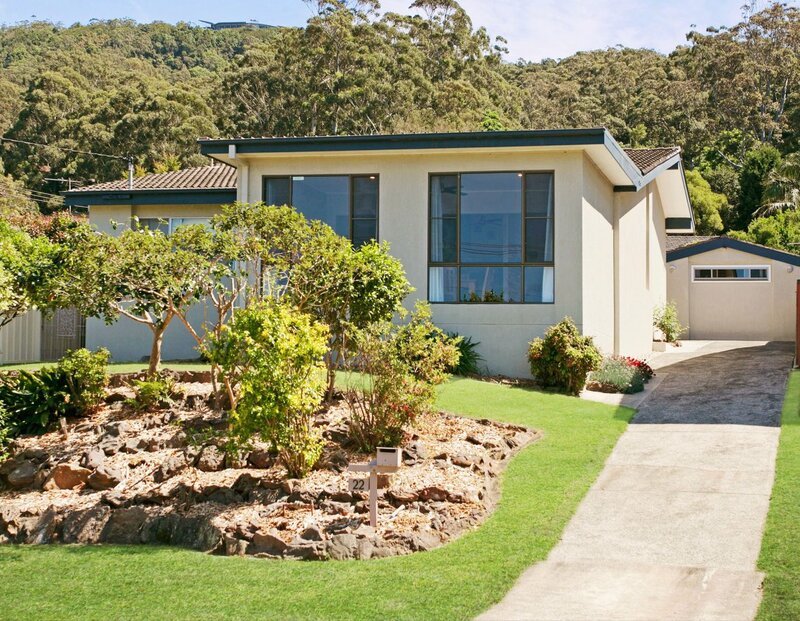 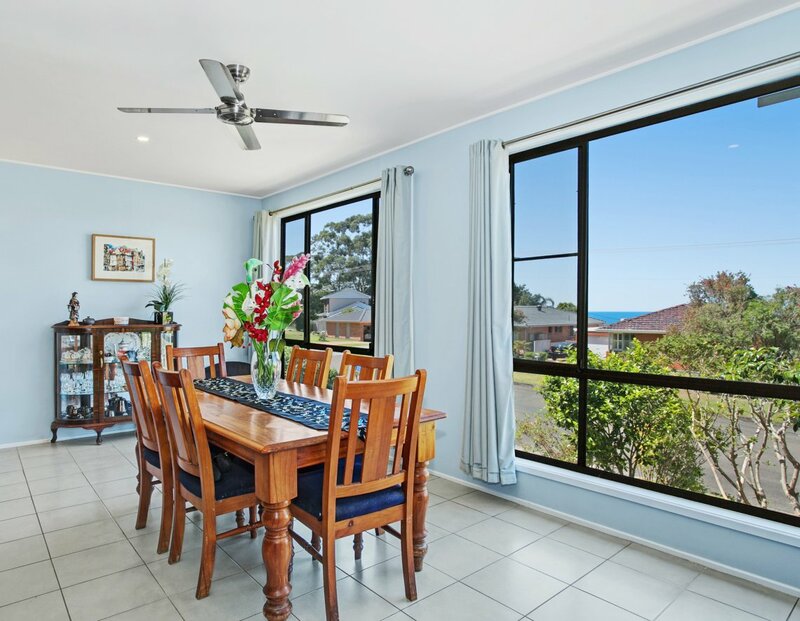 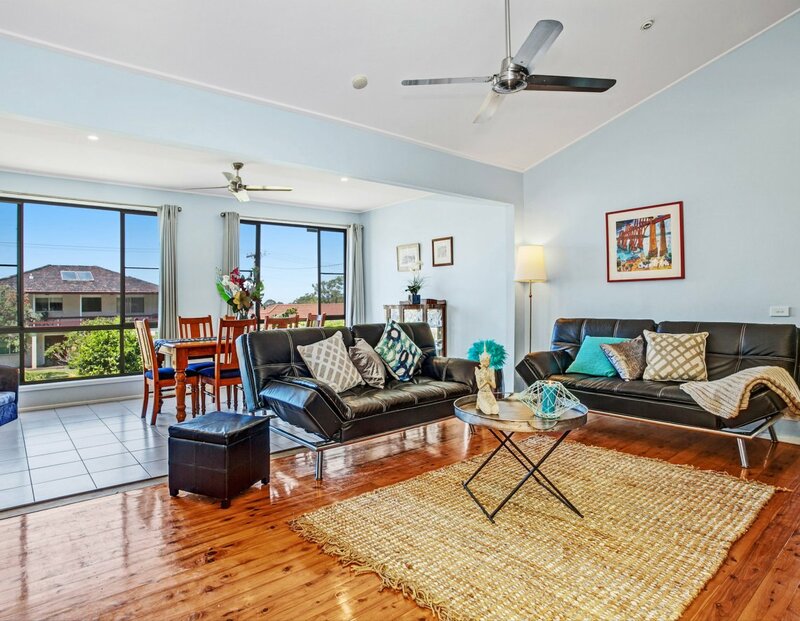 Situated in one of Thirroul’s nicest streets you’ll be enjoying open plan living, as new spacious modern kitchen and beautiful views of Sandon Point. 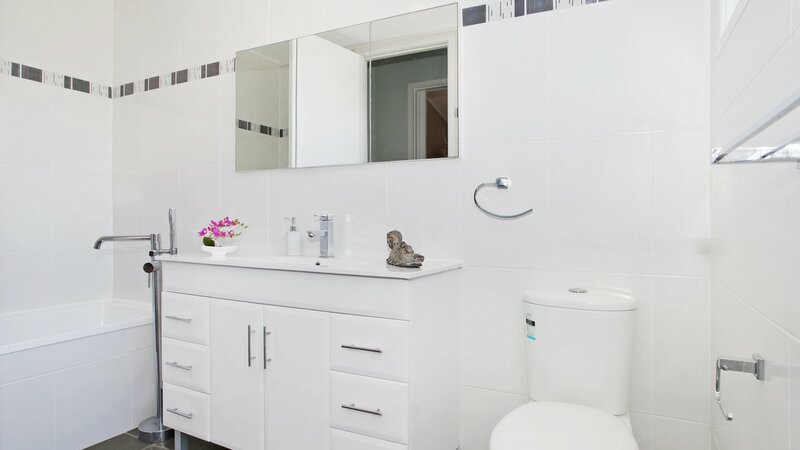 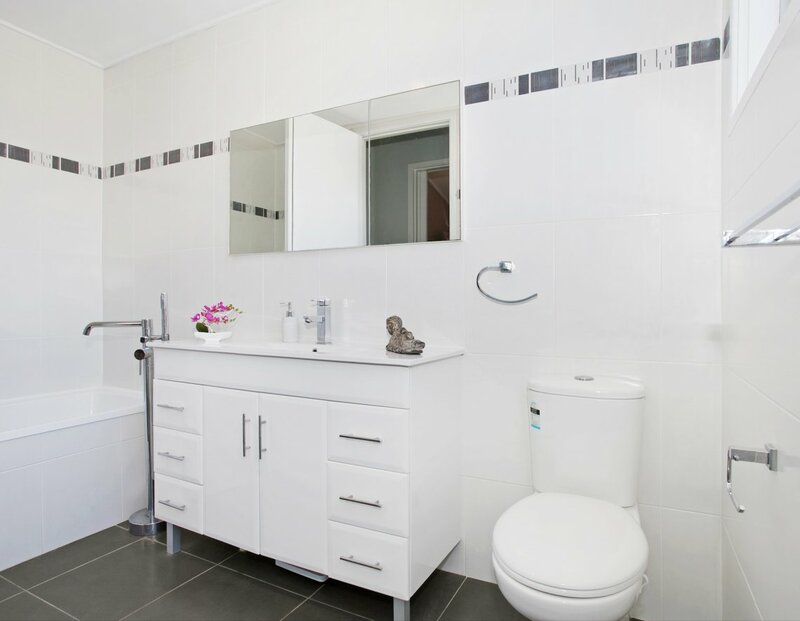 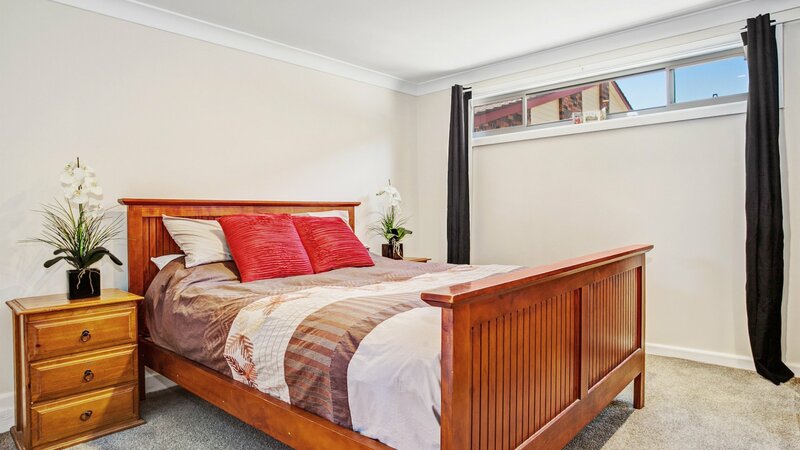 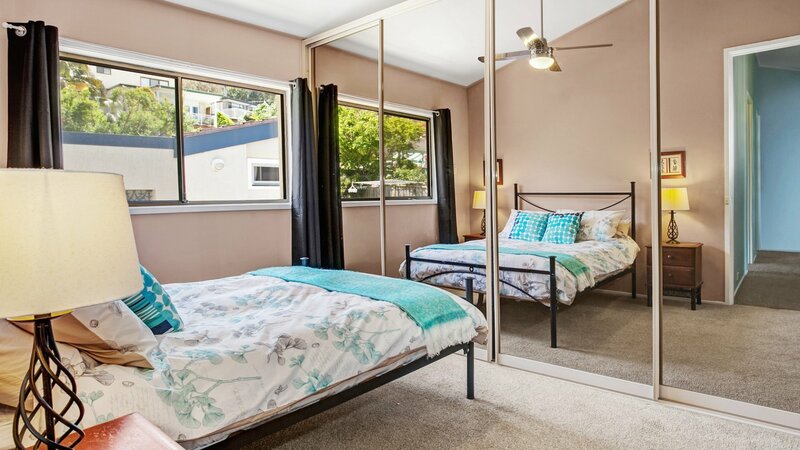 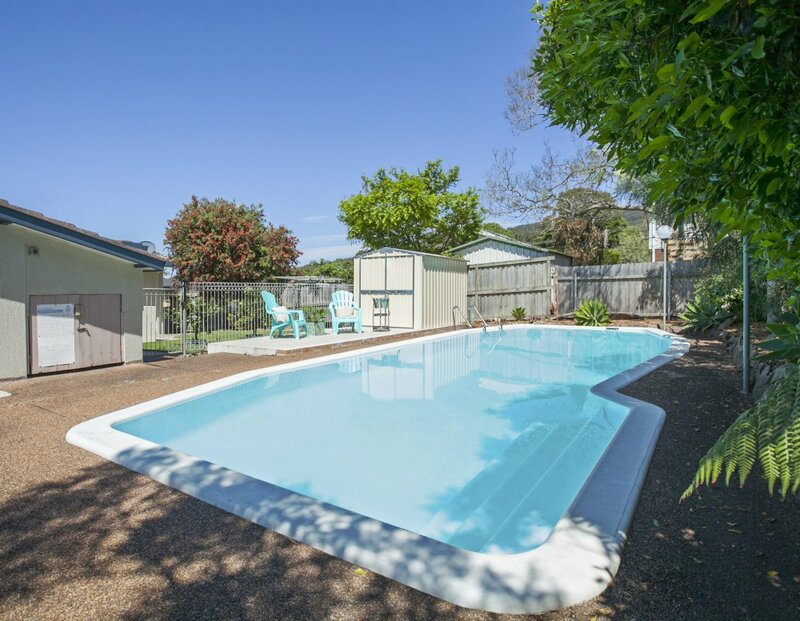 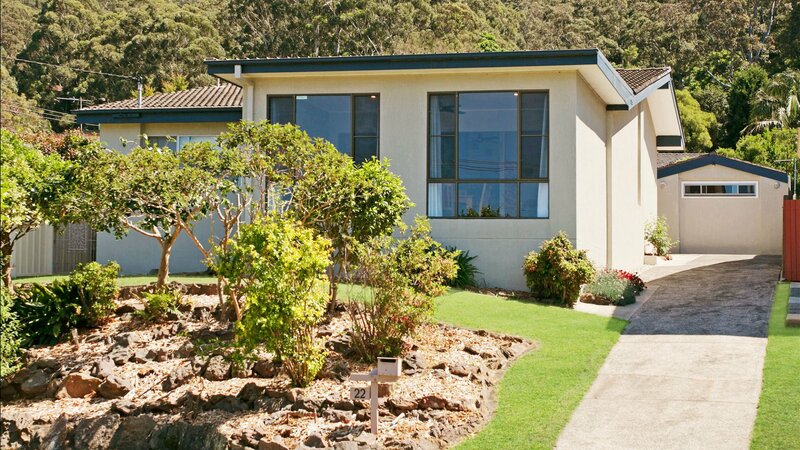 This property also has the bonus of extra accommodation for the growing teens or visitors. 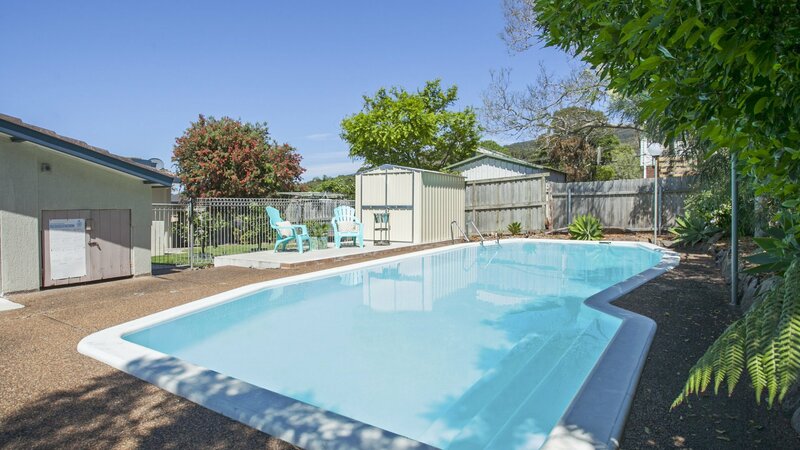 With summer on the way entertaining around the pool with the beautiful escarpment backdrop will be a must. 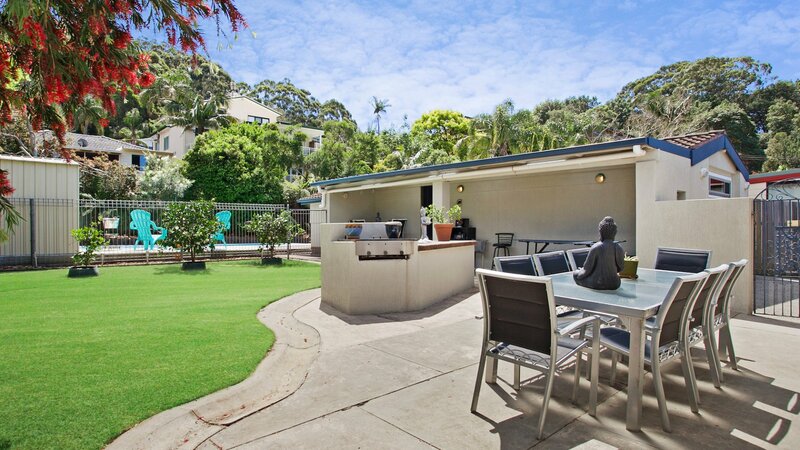 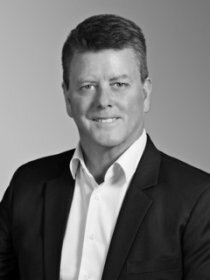 Enquire now to avoid disappointment as this property will be sold.